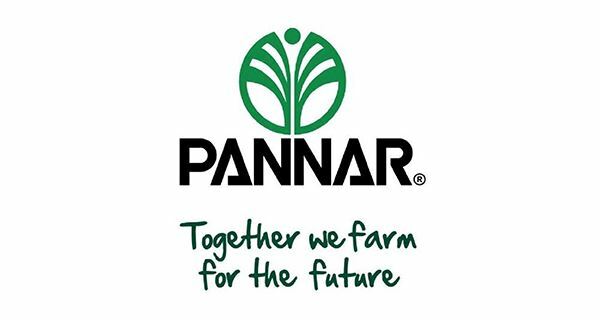 PANNAR SEED (PTY) LTD, a company with its origins deeply rooted in agriculture, is a leader in the seed industry and an award winner in its field. Our longstanding successes, both locally and abroad, have made us not only a choice provider, but also an employer of choice. 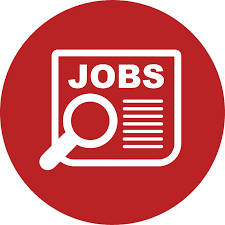 The Territorial Sales Representative is responsible for the overall development and management of a sales territory to achieve annual sales plans. Aligned with the country and company goals, the sales representative is responsible for selling and servicing Seeds or Crop Protection products and will continually develop a customer network directly, or a business partner network to jointly target customers who possess a long-term sustainable business. Responsible to recruit, train, develop and motivate a customer network within the territory aimed at increasing/retaining sales volume. Responsible to identify and build relationships with key growers and business partners with the intent to help customers understand the benefits, positioning and placement of hybrids, varieties, traits and crop protection products offered. Build and continually develop an engaged customer and business partner network. Actively engage the larger selling team including agronomy and field science, nutrition, market developers, and account management to identify and satisfy dealer and grower needs. Implement the go-to-market strategy at the dealer and grower level. Track progress using key metrics to continually improve implementation. Conduct business in a safe and ethical manner. Maintain company vehicle and records properly, maintain a valid driver’s license and safe driving record. Conduct all activities with a high level of professionalism and represent the company each day in a manner that is ethical, respectful and would reflect positively on the company and the ag industry.